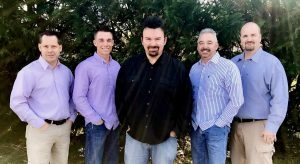 Join us along with Curtis Hyler & Jubilation for a special Mother’s Day Worship Service. We welcome any and all to come by the park on Sunday mornings from now until Labor Day as we gather together to celebrate all of God’s many blessings. Services start every Sunday at 9 AM. See you there!